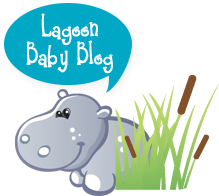 If you're looking for a budget friendly diaper from a Canadian company, look no further! 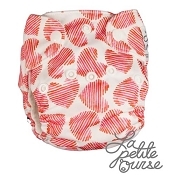 La Petite Ourse is a one size pocket diaper designed to be easy. 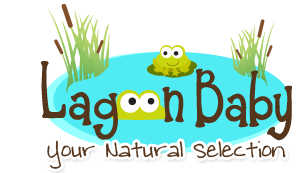 This one size diaper fits 10-35 pounds and comes with two bamboo inserts. 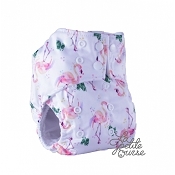 La Petite Ourse also has double gussets to keep messes in the diaper, and both ends of the pocket are open so that the inserts can separate from the diaper in the wash. Check out La Petite Ourse for the fabulous price point. 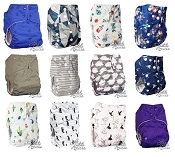 Fall in love with it because the prints are too cute for words and it just plain works.